I realise I've been off for a while. I had myself a double holiday, hitting Italy and Turkey and it's been a great time (except being caught up in the unrest in Turkey). 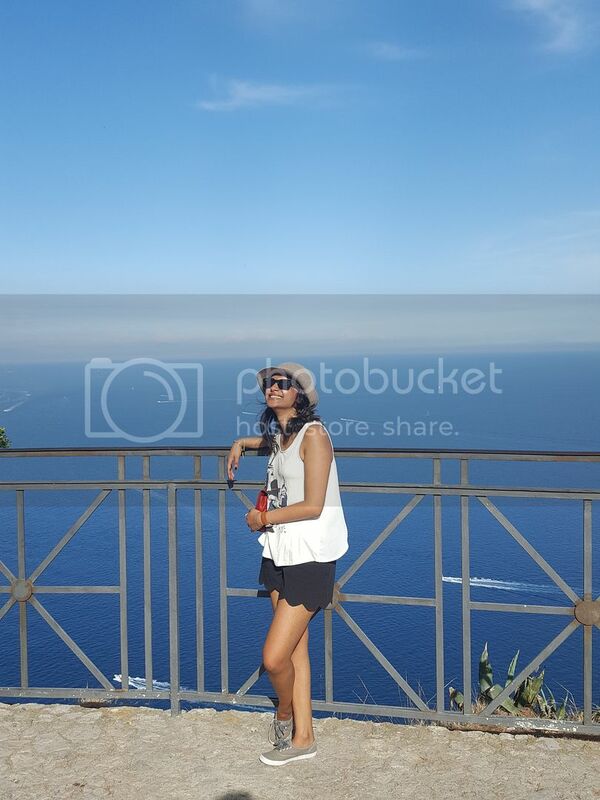 So I headed to Capri first, with Reena, and the sun was absolutely glistening. The first day consisted of a lot of walking. But the whole island was so unbelievably stunning, that it hardly felt like a chore. We spent the afternoon wandering down small alleys and discovering hidden spots and old ruins. This outfit was perfect for this. The shoes were comfortable enough for over an hour of climbing and the top is open back so I got a nice cool breeze. The higher we climbed, the prettier the views became. They were awe inspiring and really were out of this world. Expect more holiday outfit posts over the next few weeks, and then I'll be on yet another holiday. Ah, I'm so jealous of all your adventures! (Although maybe not the part where you got caught up in the coup in Turkey.) 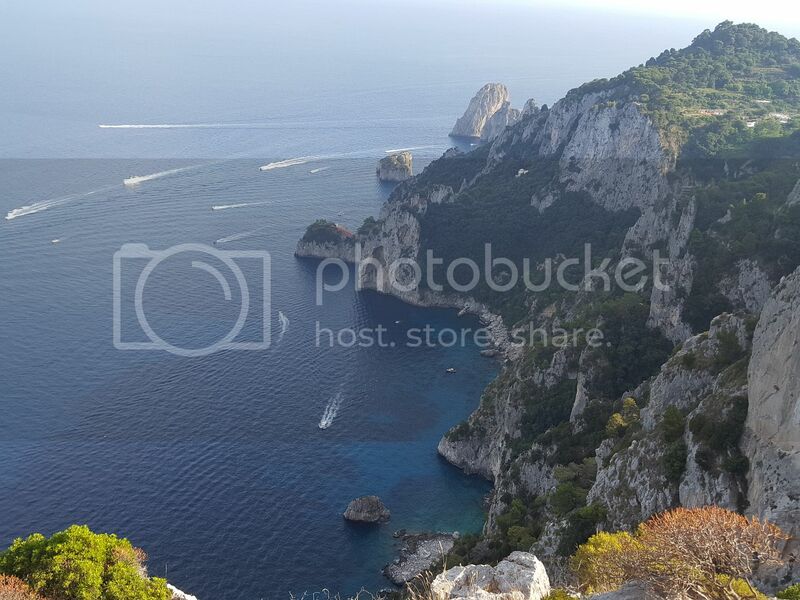 Capri must have been beyond stunning, particularly if the last photo is any indication!